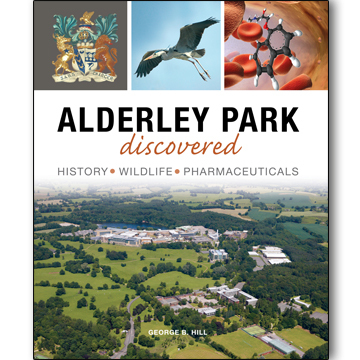 Alderley Park Discovered is written by former AstraZeneca chemist George Hill, whose carefully researched text is presented in a wonderfully lively and readable style. 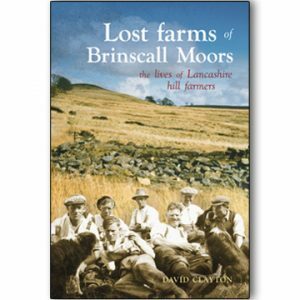 This fascinating, lavishly illustrated and beautifully produced book will be of huge appeal to anyone with connections to the Park, including current and former employees, local people and historians. The 400-acre site of Alderley Park is a unique and beautiful natural environment with a rich, varied history, beginning with the creation of the Park by the Stanley family from the sixteenth century. 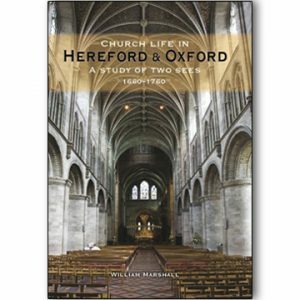 It is also home to a diverse range of wildlife, and George Hill’s considerable knowledge in this area reveals its wealth in the middle section of the book. He then tells of the Park’s remarkable scientific inception by ICI, moving on to its huge growth under Zeneca and AstraZeneca, revealing the inside stories of the groundbreaking heart and cancer drugs discovered on the site. Now, under the auspices of Manchester Science Partnerships, Alderley Park has become a hub for Life Sciences, and is set to be developed for new residential and leisure purposes into the future. 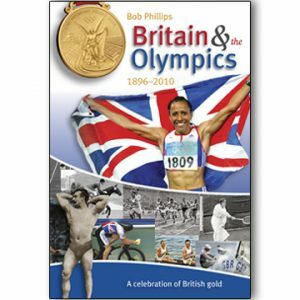 Check out some inside pages on our Carnegie News page.